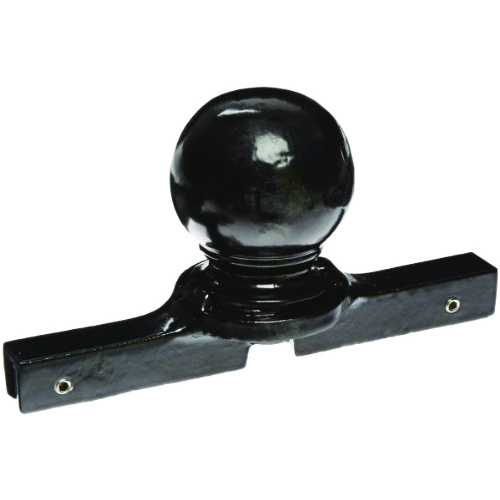 Add a distinctive accent to the posts in your neighborhood, downtown or development. 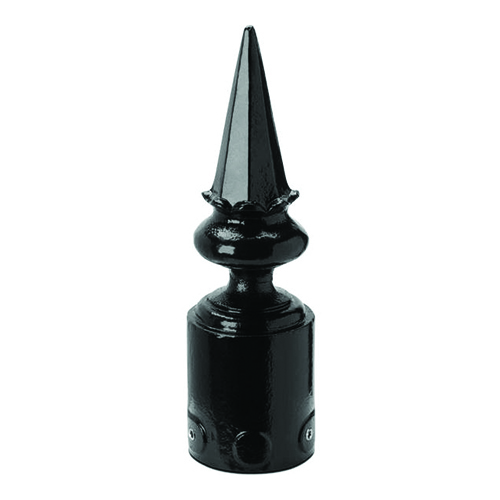 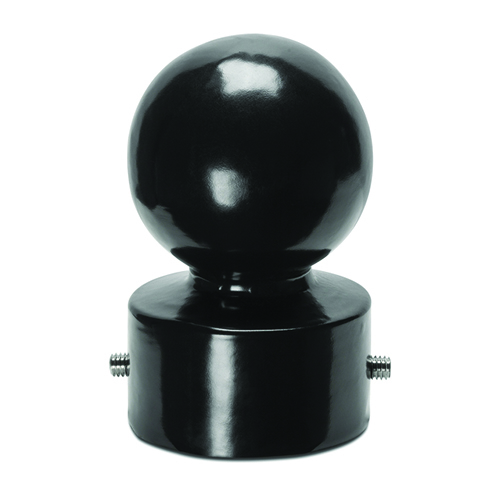 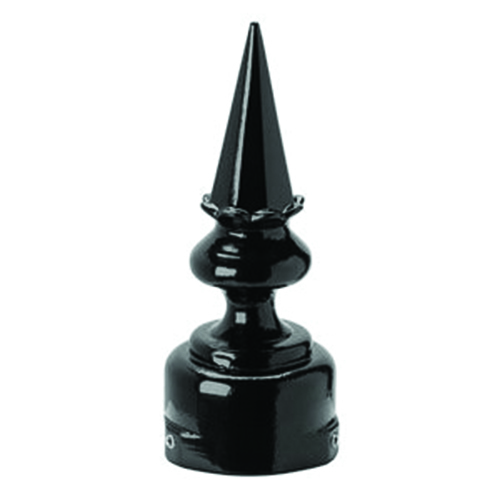 These decorative finial adapters are produced from sand-cast aluminum, our finials are powder-coated gloss for durability. 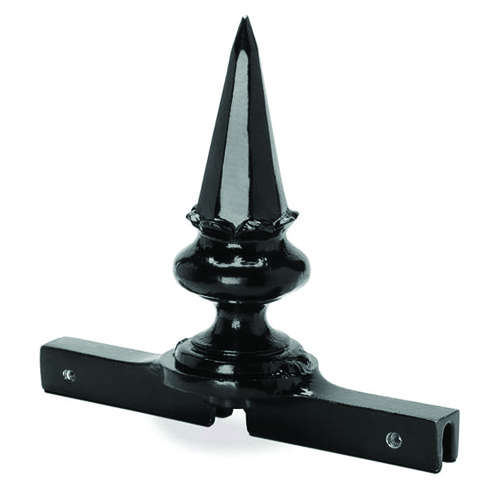 Finials are sized for 2 3/8”, 3” and 4” poles and are secured with three stainless steel set screws (included). 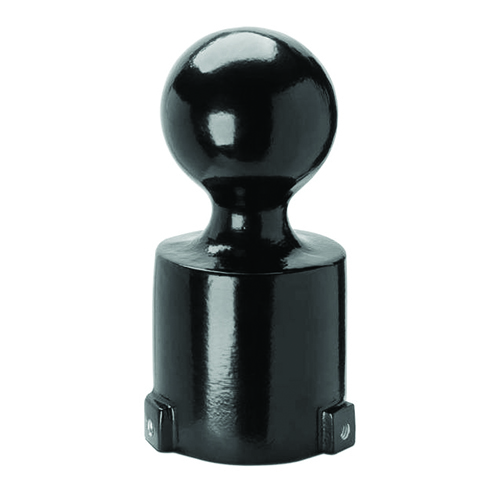 Optional vandal-resistant pin screws, custom colors and square post options are available.